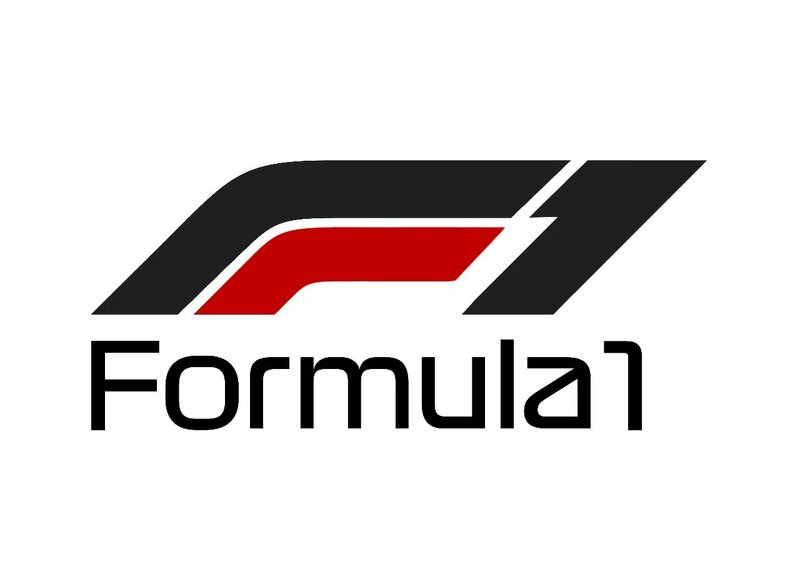 The Sauber F1 team has announced a new commercial and technical partnership with Alfa Romeo that will see the outfit rebranded for next season. The deal is described as "multi-year" and will see the team re-named as Alfa Romeo Sauber F1 Team from 2018. 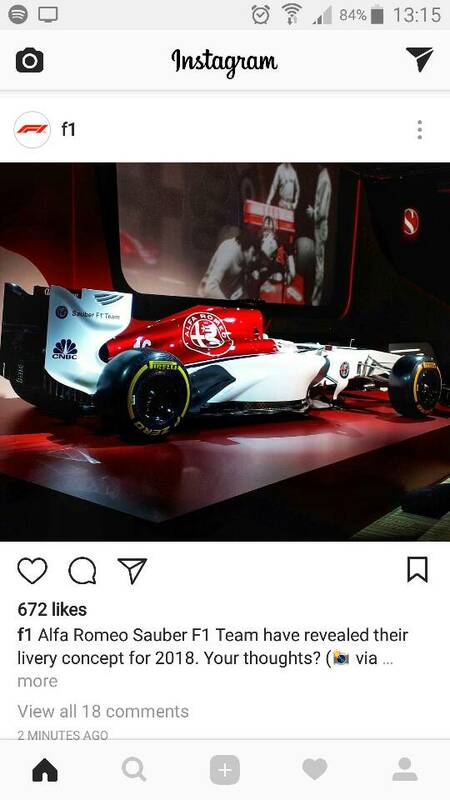 Considering that in July 2016 Longbow Finance bought Sauber Motorsport and Peter Sauber announced his retirement from motorsport, I wonder how long it will be before the Sauber name is dropped in favor of calling it Alfa Romeo as a works team. That livery will work. Very cool. Yeah, that livery is awesome. Robert Kubica posted Williams' best time of the post-season Abu Dhabi Pirelli tyre test as he rounded off his third outing for the team. Sebastian Vettel topped the timesheet for Ferrari with a 1:37.551 while Abu Dhabi GP winner Valtteri Bottas was second, less than a second ahead of Kubica although fuel levels in testing are unknown. Russian Sergey Sirotkin also tested for Williams on Wednesday and recorded a best time of 1:39.947 on the soft tyre, which was 1.3 seconds quicker than Kubica had managed on the same compound on Tuesday. Seriously though, it looks promising, but as they repeatedly point out, the fuel levels and what exactly the team's are doing on their runs are unknown. Only Williams will be able to tell where he stands. That is proof right there that when it comes to the HALO concept the FIA really did "Put their Foot in it"
Ferrari's protege and likely Sauber driver for 2018. Ericsson keeps his seat at Sauber. Ferrari chairman Sergio Marchionne has announced that Marcus Ericsson and Charles Leclerc will race for Sauber in Formula 1 next season. Ericsson had been in a fight with Antonio Giovinazzi for the second seat at Sauber, which will have closer ties with Ferrari next season thanks to a partnership with Alfa Romeo. Just a reminder that one can have their cake and eat it too. That would work, but here is that new one. Jenson Button has confirmed his racing programme for the 2018 season, as he will compete in the Japanese Super GT championship with Honda. The British driver announced the news during Honda's 'Thanks Day' for the 2017 season at Twin Ring Motegi. Ohh.... now that I'd watch! Aston Martin has received interest from a handful of Formula 1 teams regarding the possibility of an engine supply for 2021 and beyond, Autosport has learned. The British carmaker, which will become Red Bull's title sponsor in 2018, is keen on F1's next engine rules cycle providing the production and development costs are controlled. Aston Martin president and CEO Andy Palmer said he was "encouraged" by the direction of the 2021 engine plans, which were presented by F1 bosses in October. Work on Aston's concept has already begun, following the recruitment of ex-Ferrari F1 engine chiefs Joerg Ross and Luca Marmorini. Red Bull would be an obvious candidate to become a customer, given the relationship and comments from its team principal Christian Horner that the team would be open to an arrangement with Aston. If Red Bull takes the engines, it would make sense for junior team Toro Rosso to follow suit so the synergies that have been reduced with STR's switch to Honda can be revived. It has now emerged that other independent teams on the grid have been in contact with Aston regarding taking a supply and it is believed it could be in a position to create the capacity for more than two teams. Great news. F1 needs more manufacturer involvement.